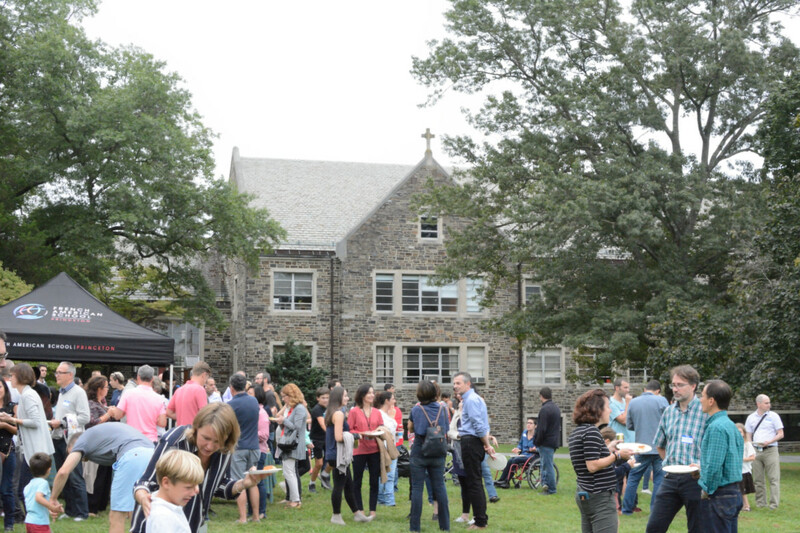 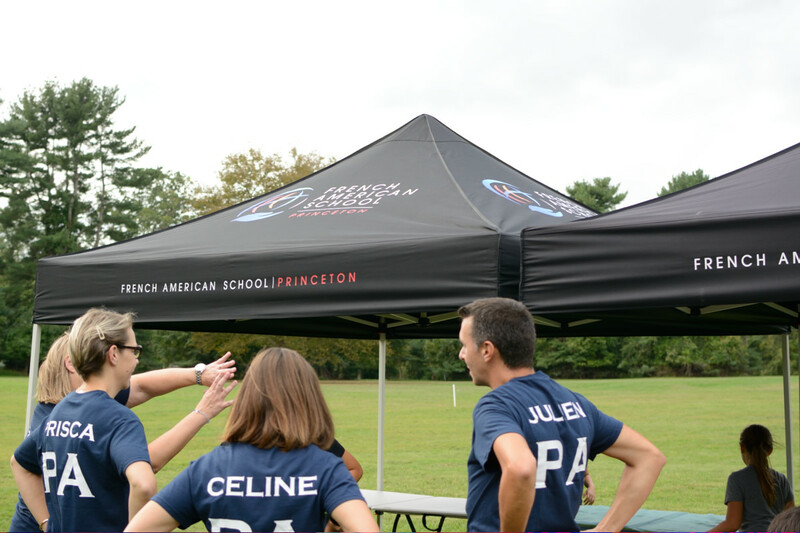 The entire school community gathered on the front lawn of the school on Friday to celebrate the start of another school year. 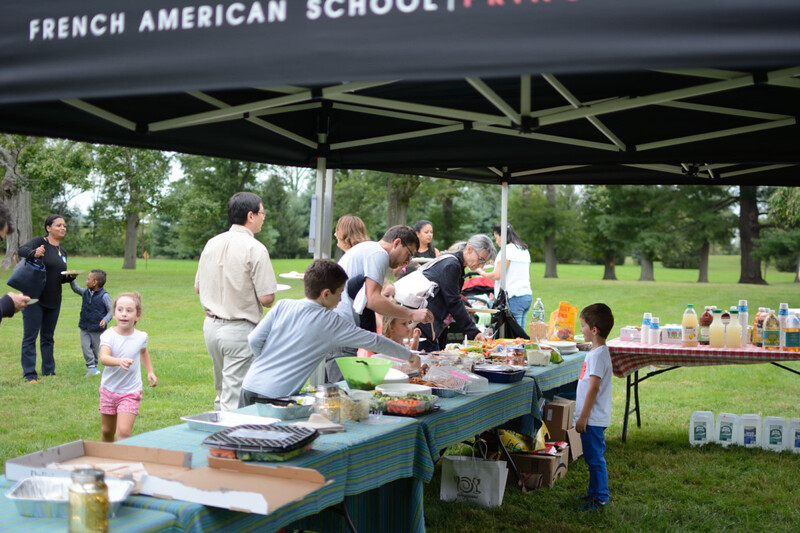 This picnic is always a great chance to meet fellow parents, get to know the teachers, and enjoy a nice meal together while the kids enjoy time with friends. 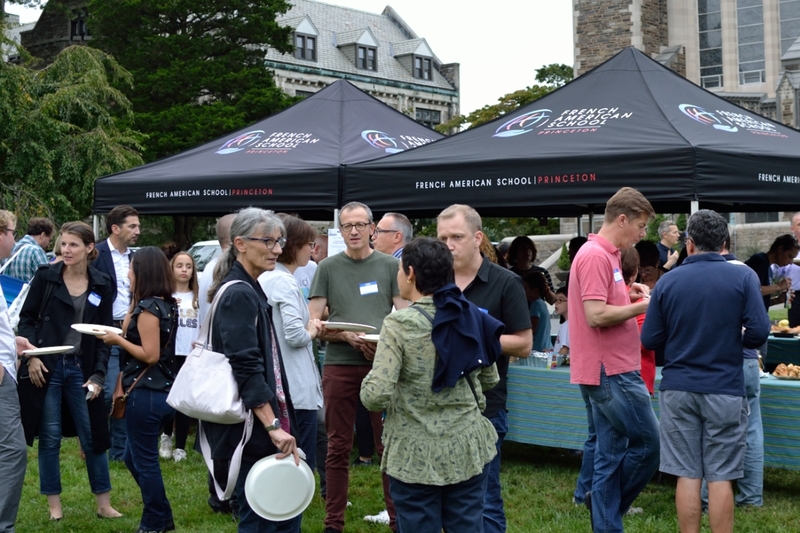 Thank you to the PA for organizing a wonderful event!